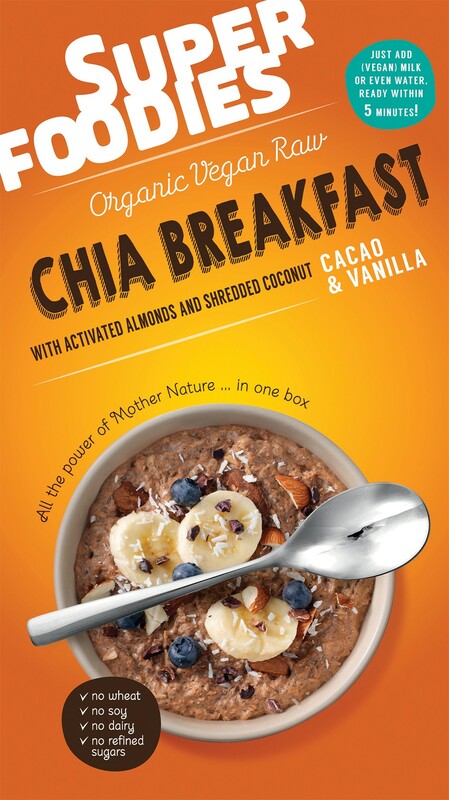 A cheerful breakfast mix made from chia seeds and coconut, and flavoured with raw cacao and sweet vanilla. Just add water and it's ready. 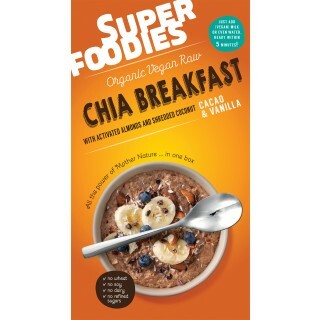 A cheerful breakfast mix made from chia seeds and coconut, and flavoured with raw cacao and sweet vanilla. Just add water and it's ready to eat. 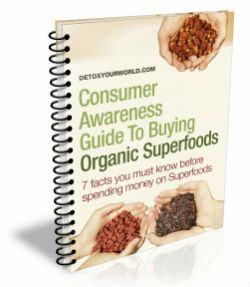 Raw cacao contains both magnesium and theobromine (45mg per serving) – you simply have to Google the latter! And one serving contains 1.8 g of omega 3 fatty acids. Ingredients: strong>oat flakes*, dried coconut fine flakes*, , dried pineapple pieces*, almonds*, chia seeds* (9.9%), >, cacao powder* (7.0%), coconut sugar*, vanilla powder* (0.4%). For allergens see the ingredients in bold. The oat flakes used in this product may contain traces of gluten from other cereal crops.